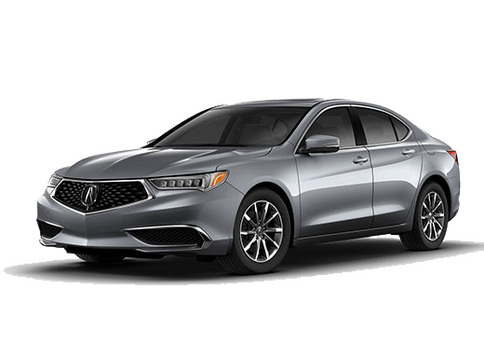 Platinum 2019 Acura TLX 2.4L Technology Pkg 4D Sedan FWD 2.4L DOHC 16V 8-Speed Dual-Clutch23/33 City/Highway MPGCome to www.acuraofseattle.com to See Our Specials and Call 206-433-1000 for help with any of our Pre-Owned and Luxury Pre-Owned Cars. See us on our Facebook Page!! 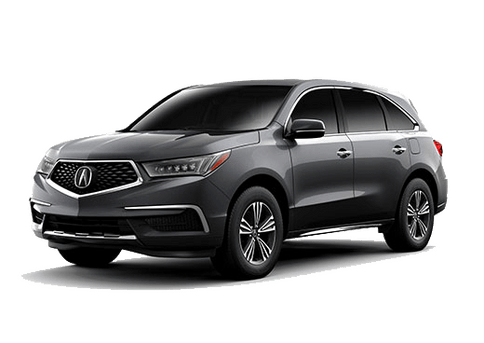 Acura of Seattle was Washington's First Acura Dealer and is Still the Best!! We have a 4.7 score on Dealer Rater, a 4.7 Rating on Sure Critic, a 4.5 Rating on Google and a 4.5 on Facebook!! You KNOW we make people happy to get THOSE scores!!! 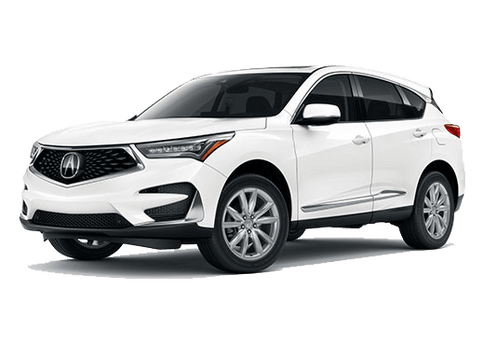 2Based on 2017 EPA mileage ratings. Use for comparison purposes only. 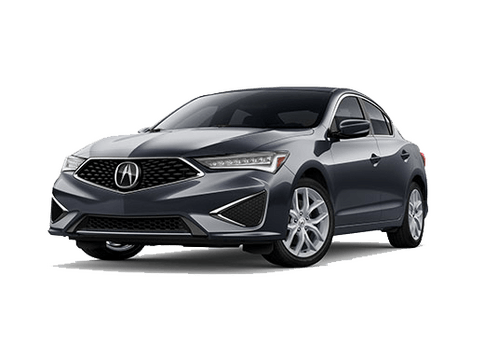 Your actual mileage will vary, depending on how you drive and maintain your vehicle, driving conditions, battery pack age/condition (hybrid models only) and other factors..